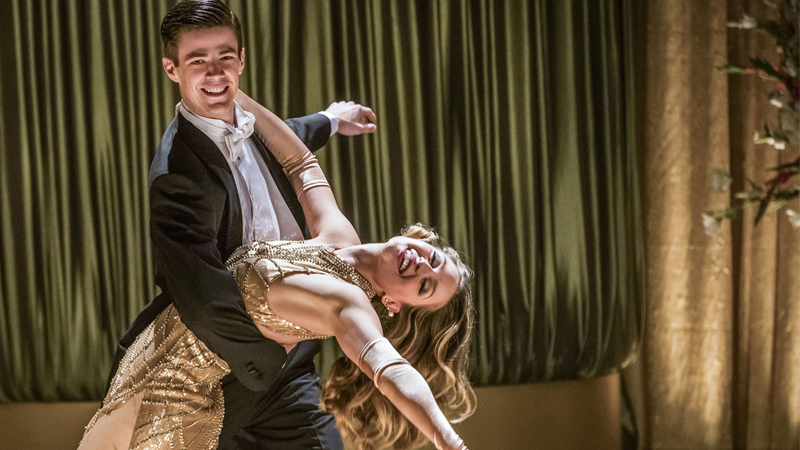 Ever since the CW announced that Supergirl and The Flash’s next crossover would be a musical, we’ve been breathlessly anticipating every little detail about it. And now we’ve got our first hit of unadulterated joy in the form of the first pictures from the special episode. Entertainment Weekly has a new gallery of images from “Duet,” the Flash side of the two-parter, which will see Batman: The Brave and the Bold villain Music Meister (played by Darren Criss) trap Kara and Barry in an alternate reality—one where they’re stars in a musical movie, and their best friends are the supporting cast. 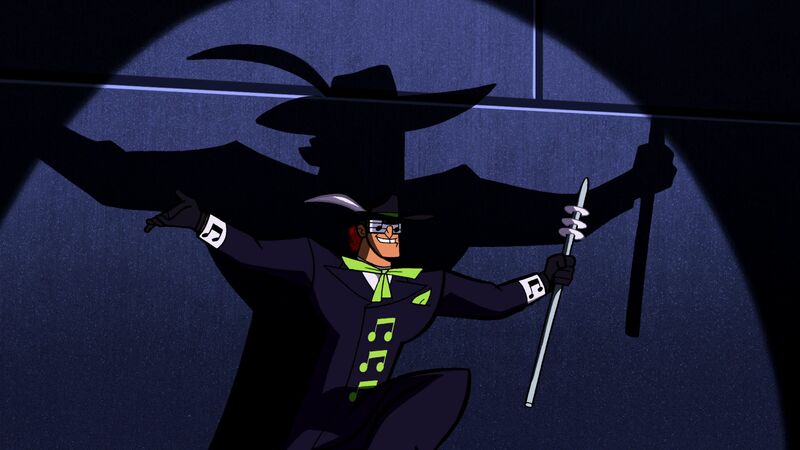 The only way to get out is to follow the Music Meister’s orders, and see the script of his “movie” through to its end. And also, it seems, dance a lot. This is adorable. As well as Kara and Barry in action, the images give us our first look the rest of the cast in the alternate reality world, as well as Criss in costume as Music Meister—with Winn on the piano. Sadly, he’s not wearing his amazingly garish outfit from Batman: Brave and the Bold though. Head on over to EW to squeal in delight at the rest of the images at the link below. The crossover will kick off in the climax of Supergirl’s March 20 episode, before continuing the day after on The Flash.